Russell is a founding partner of IAG and has been in the insurance business since 1989. Russell is married to Tanya Thompson and is the proud papa of 3 children; Taylor, Leah and Tate. He loves his MSU Bulldogs and also enjoys fishing and golf. Russell is a valued community servant with past duties including Central United Methodist youth committee chair, Northwood Country Club president, Lamar Booster Club president, Meridian Community College Foundation Board president and Boys Scouts board member. Dave has over 15 years of experience in the Insurance Industry. He specializes in Individual Insurance Products and Group Employee Benefits. Dave is a talented producer; his keen sense of perception helps him design benefit packages for all size businesses. Whether you employee 2 men --- or 2,000 --- Dave can market the plans to fit your employees’ needs. Outside of work Dave spends time with his son, Cooper, and is an avid supporter of high school and youth sports. 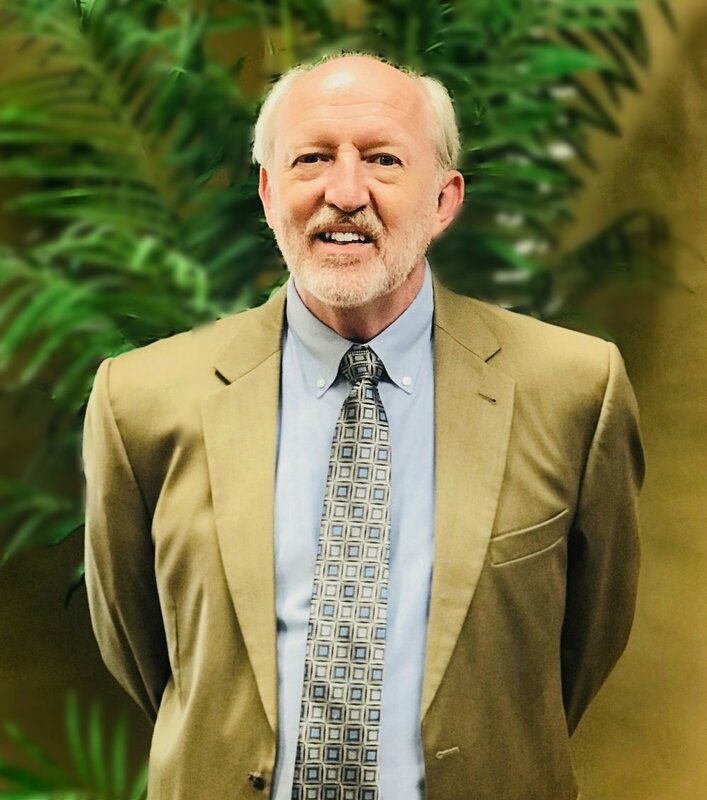 Dave is a past President of the Meridian Quarterback Club, served on the Board of Directors for the East Mississippi Boys and Girls Club, and is a current Booster Club member. Sandra receives the award for being the Spunkiest Benefits Coordinator at IAG. She has more energy than the rest of us combined and a personality bigger than this universe. She’s hilarious and keeps us on our toes, but is also incredibly knowledgeable about Employee Benefits. If you have any insurance questions – or just need some fashion advice- call Sandra. Jamie is a Licensed Insurance Producer who works with Group Benefits and Individual Insurance products. She also develops our Benefits Administration software and is the biggest fan of cheese pizza on the entire planet. Jamie’s a go-getter and intelligent (a graduate from Mississippi State University - so those are a given), and if you have any questions about insurance - you can call her. She won't stop until she's found the answer you need. Alicia is a Benefits Coordinator for one of our largest clients and doesn't play around when it comes to Employee Benefits. Customer Service should be her middle name. She enrolls employees by the boat load, but is attentive, warm-hearted and will rearrange her schedule to give each person one on one attention. She ensures that every employee knows and UNDERSTANDS their benefits. She’s caring and kind, and will make sure you’re taken care of. Pattie is our Cancer Specialist (Emphasis on Specialist). She began at the Fleming, Parker, Robinson, & Goforth agency and is the Go-to, Queen Bee, Nothing’s-getting-past-her, Cancer Guru. If you live anywhere in or near the Meridian area and own a Cancer policy --- you most likely know (AND LOVE) Pattie. Who ya gonna call? If it’s a question about insurance -any insurance- Tina’s your girl. She’s our Account Manager who’s been with IAG since nearly the beginning. Zappos and Google model their customer service departments after people like her. If you’ve had the opportunity to meet or talk to Tina, chances are - she’s rockin one of the top spots on your favorite people of all-time list. “Mel” is our newest Account Manager and member of the IAG team but is in no way new to the Insurance industry. She holds her insurance license in Mississippi and is on top of her game when it comes to Employee Benefits. If you have questions about a policy, she’s the one to call. Protect Your Medical Expenses – If you become sick or injured while traveling, your health insurance here at home may not cover it. RoundTrip® Choice helps protect against financial hardship due to unexpected medical expenses. Have you recently retired or left your company benefits and need an individual dental or vision policy? You're at the right place. Click below to get a few quotes and we'll ensure those pearly whites stay pearlier than ever. Need a Medicare Supplement quote? We can help with that! Call 601-693-4488. Short Term health insurance is designed to help bridge gaps in your health care coverage during times of transition.